Learning a foreign language is exciting! It is also fun, challenging and rewarding. This year we will follow a collaboratively created curriculum that aligns with both ACTFL guidelines and the UT state core standards for World Languages. This curriculum goes away from a traditional focus on learning about the language through grammar and structure to a newer, richer, research-supported focus on a student’s language proficiency, i.e. what can they actually DO with the language. Please visit this website often to locate and turn in assignments and get updates on class schedules and class events. 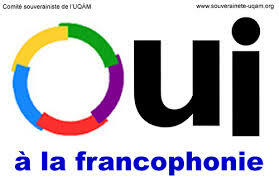 French 1 students will learn vocabulary and grammar structures on a variety of topics including: themselves, their preferences and activities, their families, and school, what they like to eat etc. Students will be able to use both interpersonal and presentational communication skills in listening, speaking, reading and writing at a novice-mid level by the end of the year. 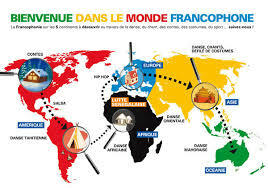 French 3 students will further expand their speaking skills through a variety of topics including: relationships, their childhoods, their futures and careers, travel, adventures, etc. Students will be able to use both interpersonal and presentational communication skills in listening, speaking, reading and writing at an intermediate-low level by the end of the year. 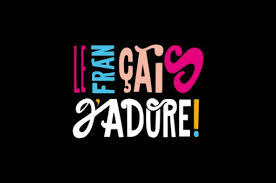 French 2 students will expand their speaking abilities through a variety of topics including: clothing, daily routines, healthy eating, entertainment, their town, travel, sicknesses, etc. Students will be able to use both interpersonal and presentational communication skills in listening, speaking, reading and writing at a novice-high level by the end of the year. Please visit this page to find links for cultural experiences and additional practice opportunities.